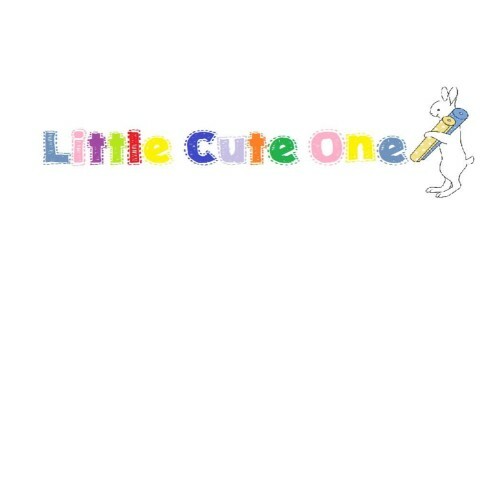 Welcome to Little Cute One™. When you buy 4 patterns, you will get 5th one FREE!! Please do not add free pattern to your cart , just let me know which pattern you would like in the message box. Be sure to check back often as new items will be constantly posted for your viewing. If you would like to have some new menu/recipe, please contact me and I will try making pattern for you.